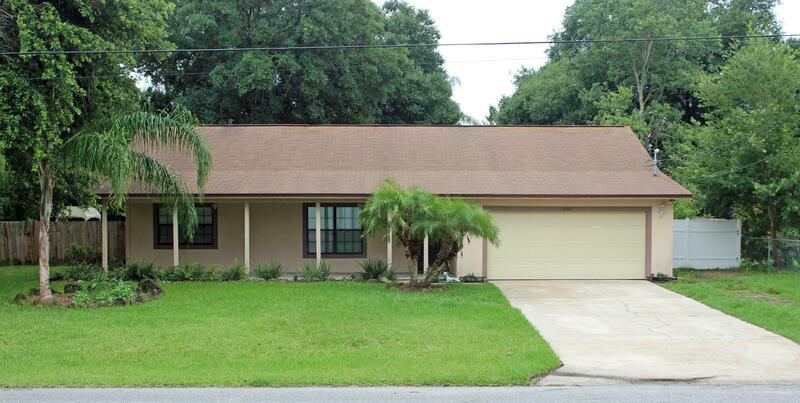 Charming 3/2/2 nestled in the quiet northwest section of Port St John, walking distance to Space Coast Jr/Sr High. Newer laminate and bamboo flooring, plus newer tile in family room, kitchen, entry, and laundry. Separate living and family rooms (family room has fireplace), dining area off kitchen, split plan bedrooms with lots of closet space. Separate laundry room with storage. Large covered front porch has tile flooring, as does rear screened porch. Private backyard has large shed and professionally built patio & fire-pit. Room for RV or a boat! Vacant wooded lot on east side, and west side occupied property is double lot.